Sony announced back in October that it would be bringing Android 5.0 Lollipop to its range of Xperia Z smartphones and tablets. The company released Android Lollipop ASOP for the Xperia Z3 back in November, and now they have confirmed the release date for the Android Lollipop for the Sony Xperia Z3. 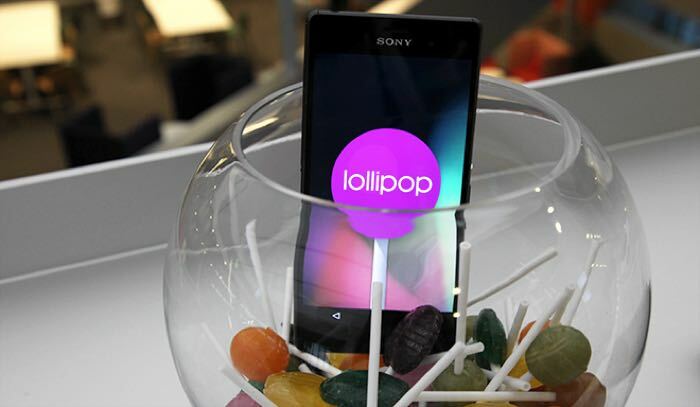 Sony has announced at CES 2015 that the Sony Xperia Z3 Android Lollipop update will be rolled out in February, the company will also be rolling out the update to other Xperia Z devices at a later date. As soon as we get some more details on exactly when the Android Lollipop update for the Sony Xperia Z3 will land in February, we will let you guys know. Sony may also provide more details about the update for other devices in their Xperia Z range at Mobile World Congress next month.